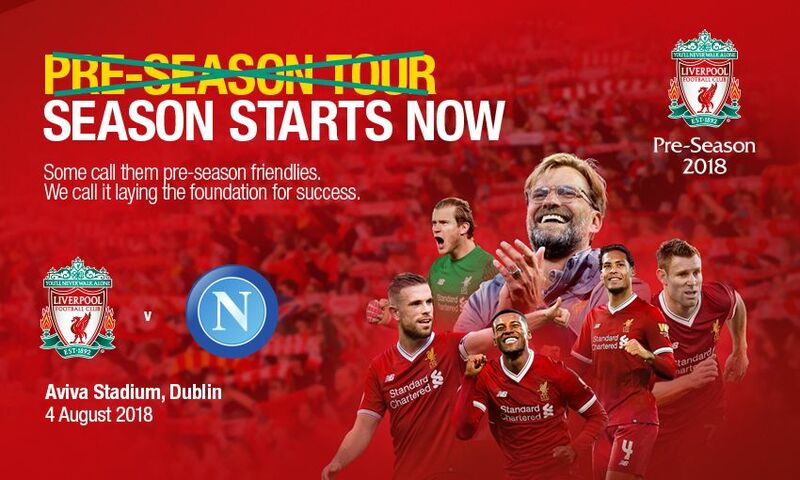 Liverpool FC will face Italian side Napoli in a pre-season friendly at the Aviva Stadium in Dublin on Saturday August 4. The Reds are set to return to the venue for a second successive year after beating Athletic Club 3-1 in front of a sold-out crowd in their final warm-up match ahead of the current campaign. Tickets for the game will go on sale to the general public at 11am BST on Friday April 27 – and can be purchased via Ticketmaster by clicking here. Prices range from €10 for children through to €125 for a family package (which includes two adults and two children). A pre-sale will take place from 10.30am on Thursday April 26 for LFC Members, season ticket holders, hospitality season ticket holders and official supporters’ clubs members only. 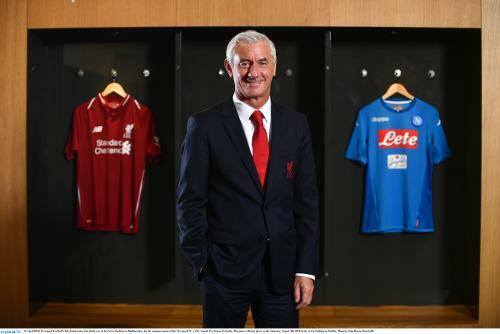 LFC ambassador Ian Rush visited the Aviva Stadium today to announce the fixture, and said: “As a club, we have tremendous support in Ireland, so it’s always a pleasure to come to Dublin and play in front of our Irish fans.